Louisiana Fishing Magazine brings you the best news and information on Fishing in Louisiana. 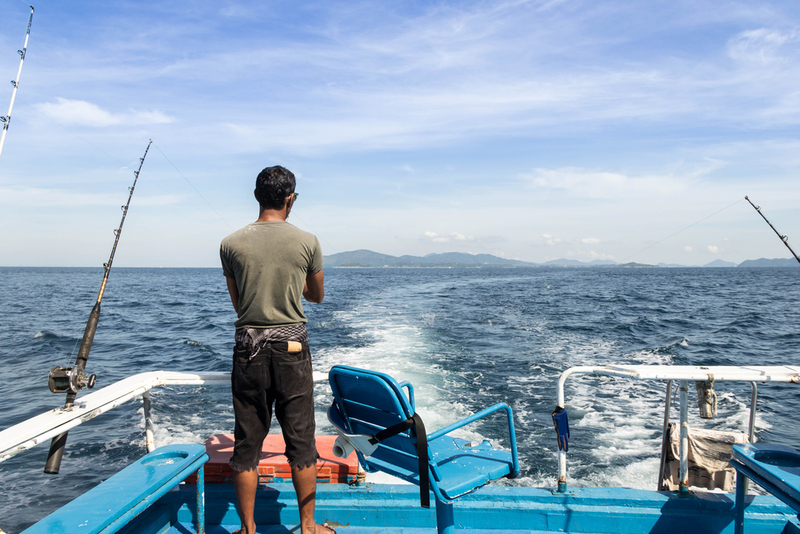 Looking to show off your most recent fishing trip? Send it to us! 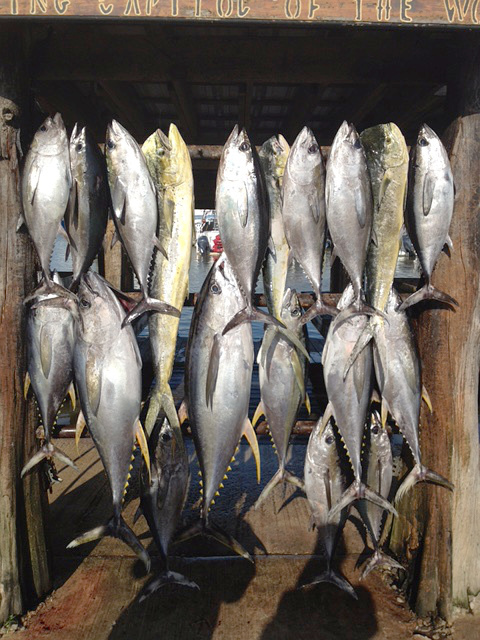 We will post your most recent fishing expedition including all pictures of the fish you caught! Only thing — It MUST be from within Louisiana! That shouldn’t be hard…Louisiana has the best fishing in the country! We let YOU post YOUR fishing stories from all over Louisiana. Just sign up – and write it! Don’t forget to add photo of your catch! 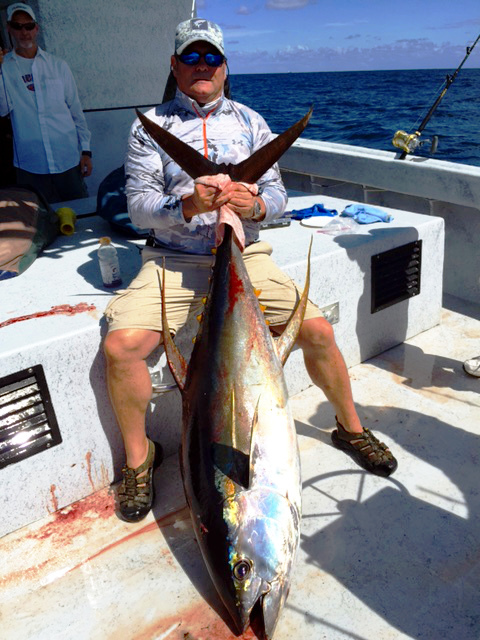 Want to have your most recent fishing trip posted here? Louisiana isn’t called the Sportsman’s Paradise for nothing! Louisiana has some of the best fishing in the United States. 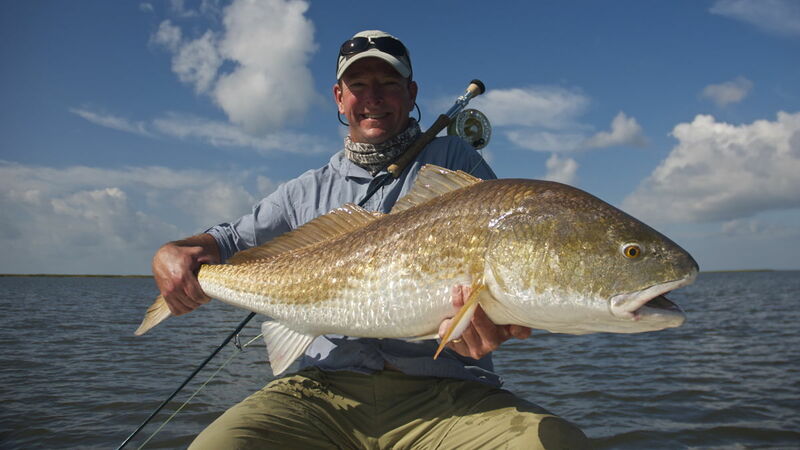 Whether you are looking for freshwater fishing, brackish water fishing or deep sea fishing in the Gulf of Mexico – Louisiana has the best of the best. We will post your most recent fishing trip and the photos!